Do you have ever notice the discolor condition of the kitchen cabinet? Kitchen is the place where you will spend couples of hours a day. 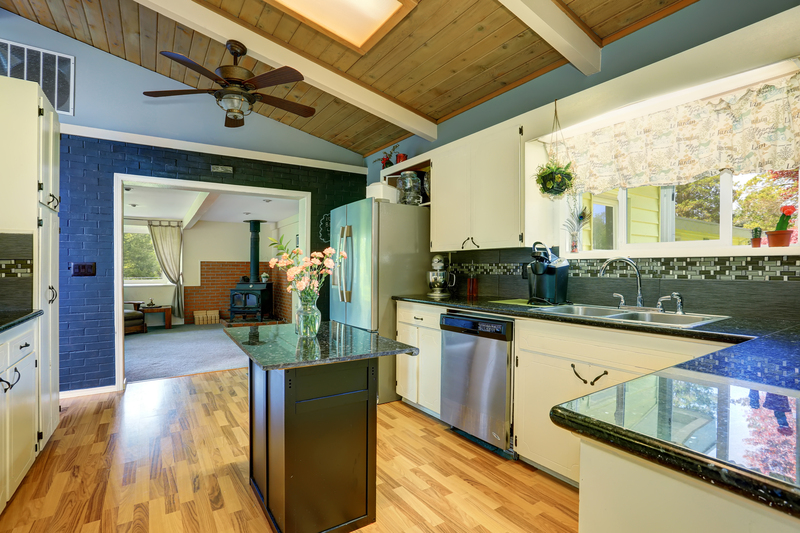 Therefore, this is important to have a good design and color in the parts of the kitchen. Therefore, kitchen cabinet should have perfect color in order to give you a fresh and good feeling. Before deciding to paint a kitchen cabinet, you will need to think certain points. 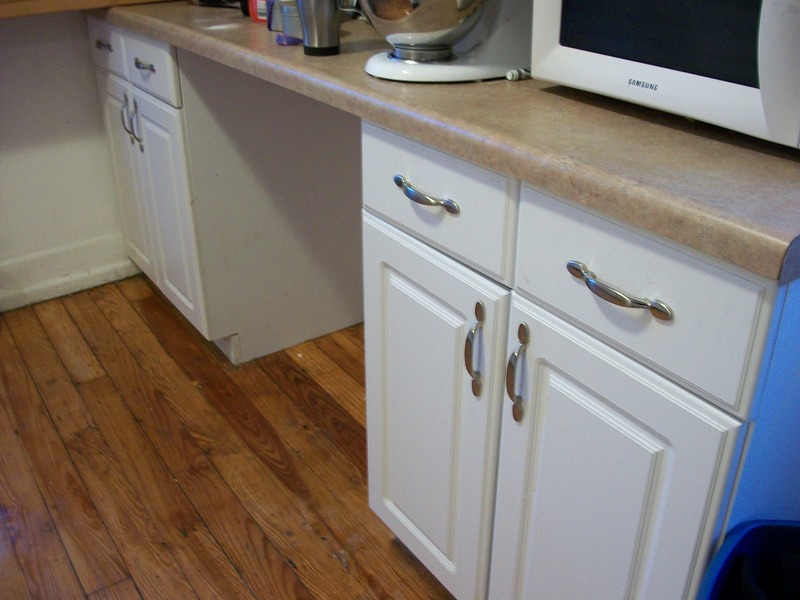 Is it worth to re-paint a kitchen cabinet? Before invest money for painting kitchen cabinet, you will need to look at the condition of the cabinet. If the condition is still good, then, you can re-paint the cabinet. If you see any defect on the kitchen cabinet, you will need to replace the cabinet. Re-painting on the damaged cabinet will always waste of money and effort for painting. 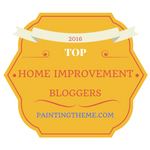 What tools do you need to paint the kitchen cabinet? First of all, you will need a 4-in1 screwdriver, cordless drill, paintbrush, safety glasses, rags and utility knife. In this case, you also need a cleaning sponge and a spray gun. On the other hand, you will need a mask so that you can avoid the smell of the paint. 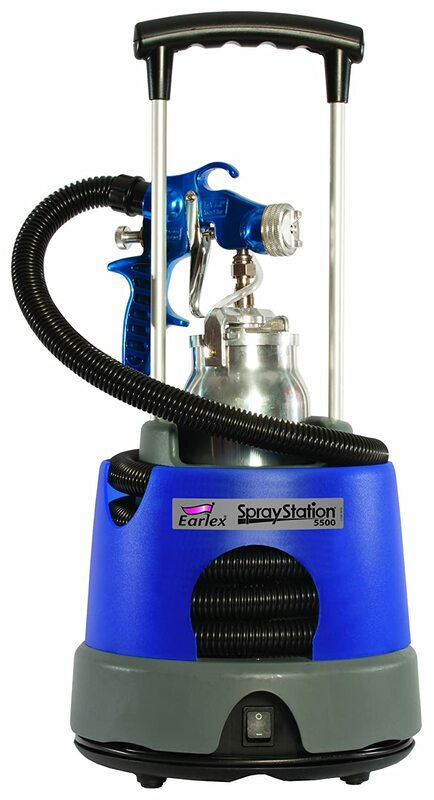 When you are selecting the paint sprayer, you should choose the durable and right one. Don’t forget to buy a mask in order to avoid the bad smell. You can buy a normal mask for the cup paint sprayer. However, you will need to an extensive mask for the air spray and moderate mask for airless spray. When you plan to re-paint your kitchen cabinet, you must need to select the color. You just can’t go with any color and re-paint it. In fact, you will need to think many concerning points before taking the final decision. The color must be well-matched to the kitchen wall and other accessories. If your wall is in dark color, you can use white color for your kitchen cabinet. Don’t use any dull color, for example, orange or red for the cabinets because this will reduce the beauty of your kitchen. This is important to pick the color that suits to your kitchen theme. Use dark colors for dark theme and light color for light theme. You can become successful to choose the color if you consider above 3 tips. However, you will need to buy the best quality paints for your kitchen cabinet. Don’t rush to go and buy because you want to save some bucks. In fact, you will need to buy the brand paints so that you can get good quality outlook. You will need to take care of newly painted kitchen cabinets. Don’t forget to clean the cabinet regularly in order to get shinning look. You can use water spray for better cleaning. But, be sure your cabinet plywood has no impact for water cleaning. Otherwise, take cotton cloth to dry cleaning method. 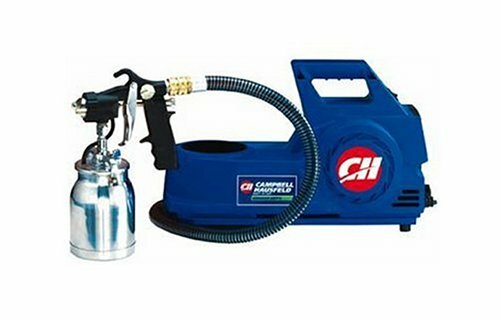 Painting with a paint sprayer is very easy comparing with a brush painting. In this case, you will need to follow some easy steps to complete your kitchen cabinet painting. 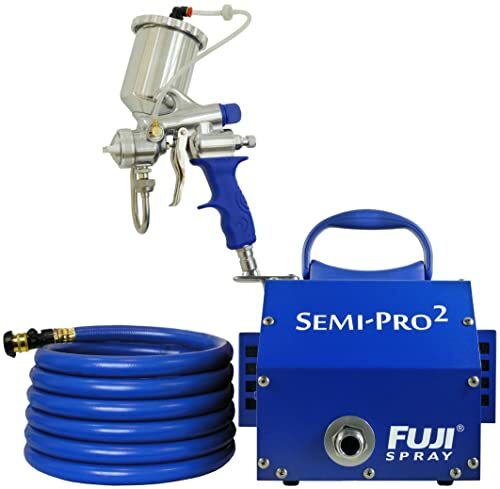 If you are thinking to paint with a paint sprayer, you are in the right place. 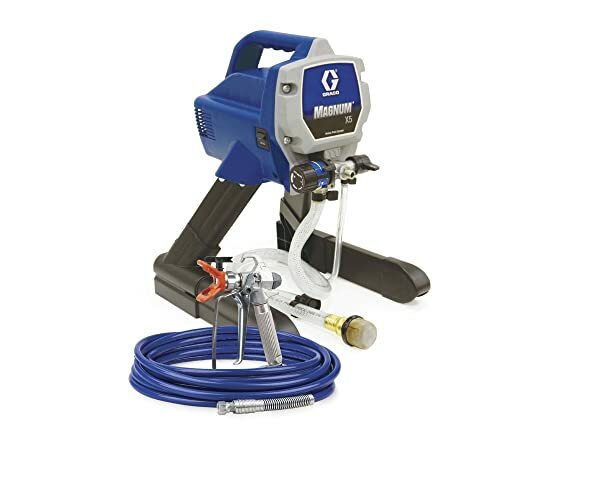 We are now providing you step by step guideline to paint with a paint sprayer. First of all, you will need to prepare yourself for painting. Therefore, wear your safety glass and mask before you start. Buy the appropriate type of mask depending on the type of your paint sprayer. You will need a cleaning sponge in order to remove the old paint. Don’t start your painting over the old paint. This will impact on the color and reduce the durability of the new paint. Therefore, use the sponge and remove old paint first. This is important to mix thinner with the paint in a paint bottle. 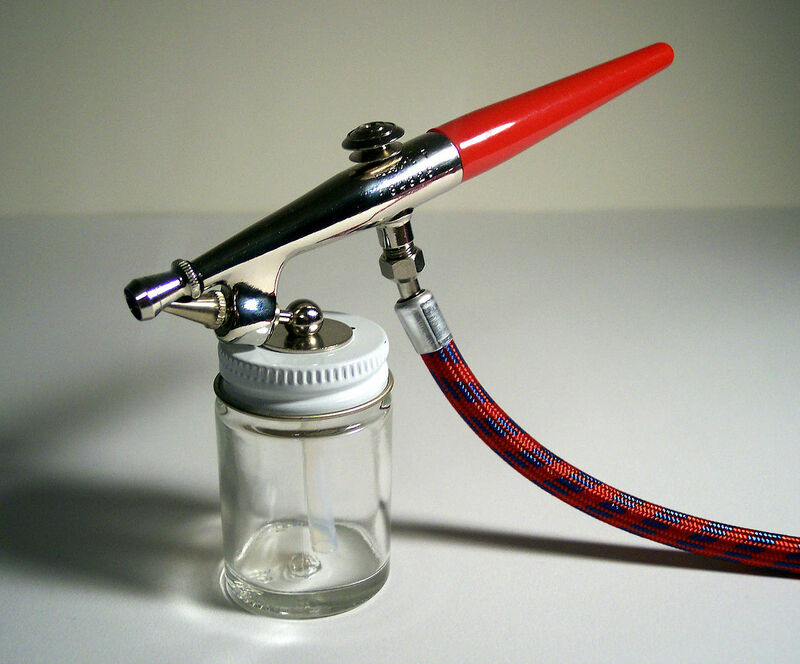 If you are using an airless paint sprayer, you will not need to mix any thinner. But, cup sprayer and air sprayer will need thinner to be mixed. The proportion should be 3:1 for paint and thinner. 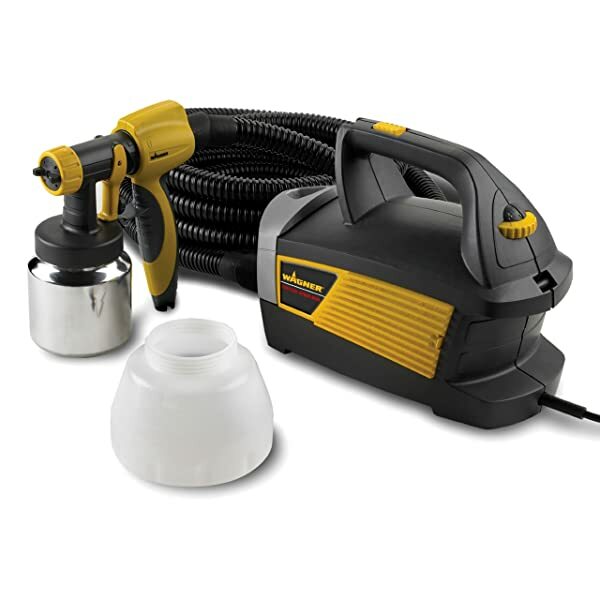 You will need a mixer, you can use the paint opener in order to mix the thinner and paint properly. In this case, you will need to prepare your paint prayer. You will need to switch on your sprayer first and then, the pump. Don’t forget to apply the sprayer into a bucket so that you can see the sprayer is working or not. If everything goes well, you will not have any problem. Just pull the sprayer trigger and turn-on the pump in order to start your cabinet in a short time. By time, you have a complete guideline in order to paint your kitchen cabinet. If you have any question regarding the painting project, feel free to ask questions. We will response as soon as possible in order to solve your problem.